BINo city would be immune to Amazon-related price hikes. A recent analysis found that Amazon’s second North American headquarters, HQ2, could drive up home prices in its chosen city by nearly 30%. The numbers differ for individual cities, with Newark, New Jersey, and Raleigh, North Carolina, expected to see the largest hikes. The longtime frontrunner, Washington, DC, would see only a 4% increase in home prices. Experts fear the presence of HQ2 could be worse for renters, who may be more susceptible to changes in the market. Amazon is just steps away from deciding the location of its second North American headquarters, known as HQ2. In the last few months, the company’s executives have made visits to a number of finalist cities, including New York City, Chicago, and Newark, New Jersey, according to insider comments first reported in the Wall Street Journal. The company’s arrival could have huge repercussions for real estate prices in whatever city it chooses. A recent analysis from home loan and mortgage company Mr. Cooper found that Amazon could drive up home prices in its chosen city by nearly 30% (the analysis excludes two of the 20 finalist cities due to insufficient data). Of the 18 remaining cities, Newark could be the most affected by Amazon’s arrival, with home prices increasing by around 29%. Raleigh, North Carolina is close behind, with prices expected to rise by more than 27%, though the city is an unlikely choice: Amazon has reportedly gone silent on them for months. The same goes for Phoenix, Arizona, which hasn’t received much attention, but could see its home prices rise by more than 12%. In recent months, insiders have identified a clear winner in Washington, DC or one of its adjacent neighbourhoods in Northern Virginia or Montgomery County, Maryland. This idea has been thrown into question by Amazon’s recent trips to Newark, New York, and Chicago, though DC remains a top contender. If the Amazon does in fact move to the DC area, there’s good news for locals: Home prices would only increase by about 4%. The findings contradict earlier predictions of a major price increase in the city, though not all real estate experts have been worried. The analysis expects a near-identical price increase in Los Angeles, and an even better scenario in Boston, which would see prices rise by just 0.4%. The results show that smaller cities would experience more acute impacts, given their limited housing stock. While many large cities are still starved for affordable homes, their overall housing supply is more equipped to handle Amazon’s 50,000 new tech workers. This explains why housing costs have skyrocketed in Amazon’s current home of Seattle, which has a metropolitan area that’s relatively small compared to metros like Boston and Los Angeles. But these trends also depend on whether you’re a renter or homeowner. 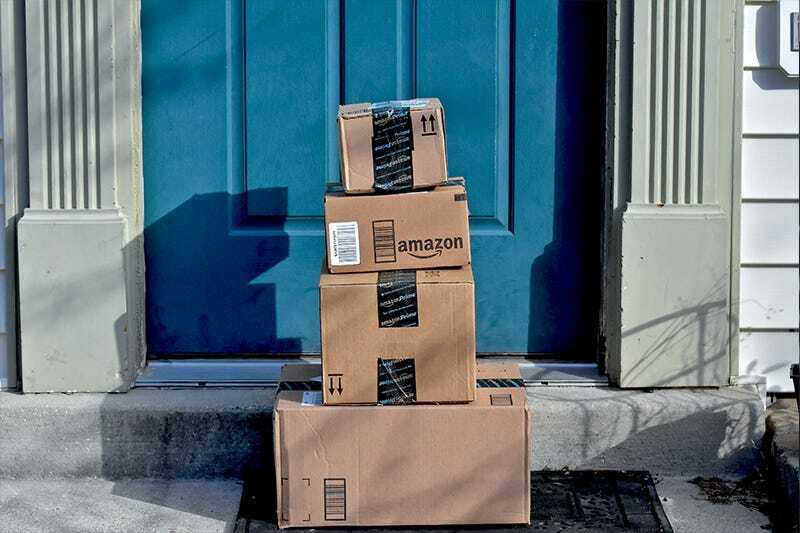 As MarketWatch’s Jacob Passy points out, renters could be more susceptible to Amazon-related price hikes as landlords look to take advantage of growing momentum. Meanwhile, homeowners will likely benefit from low mortgage rates and the ability to refinance. 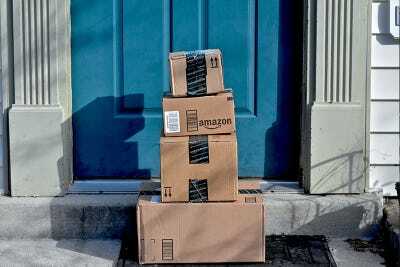 When it comes to cost of living, however, few residents will escape the impact of Amazon’s arrival.